Congressman Richard Neal is spending much of Tuesday in the westernmost portion of his district. The Democrat will bring attention to Massachusetts’ heroin and opioid crisis. Neal is scheduled to hold an AARP tele-town hall in Springfield in the morning. 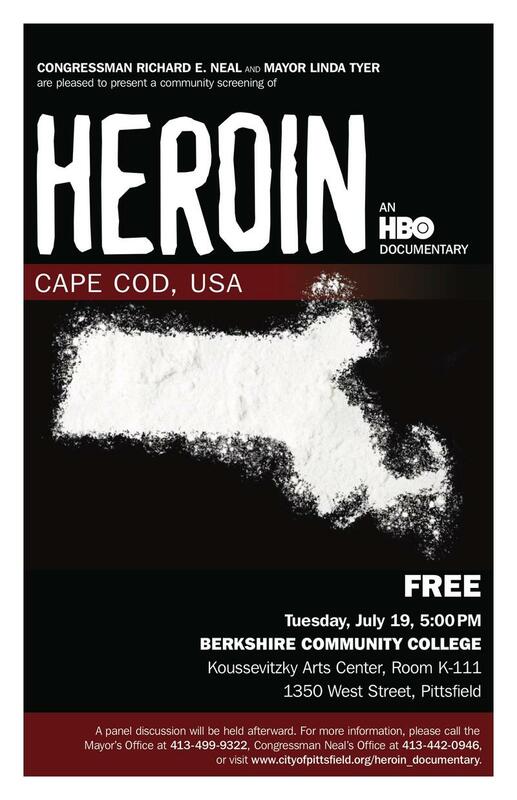 At 5 o’clock Neal is set to join Pittsfield Mayor Linda Tyer in screening the HBO documentary Heroin: Cape Cod USA at Berkshire Community College. “I hope there is an opportunity to begin to treat this the way it should be treated as the necessity of rehabilitation,” said Neal. Neal’s also scheduled to tour Berkshire Medical Center and the George B. Crane Memorial Center, which is looking to expand its peer addiction recovery support services, in the afternoon. 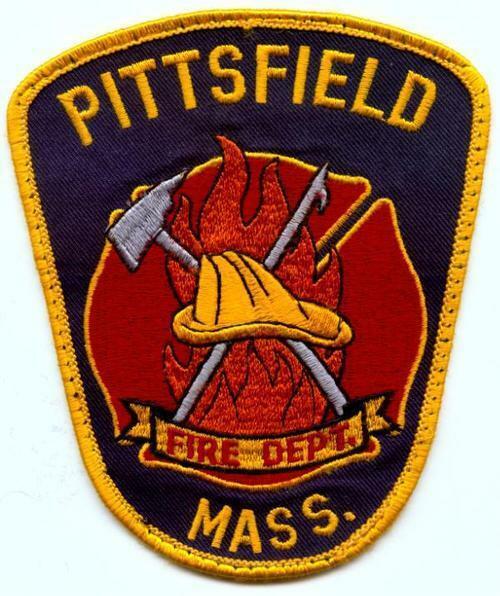 The Pittsfield Fire Department recently received a grant to carry the opioid overdose reversal drug Narcan. Berkshire Medical Center on Thursday will open a 30-bed long-term recovery unit for people suffering from opioid and substance abuse addiction in Pittsfield. 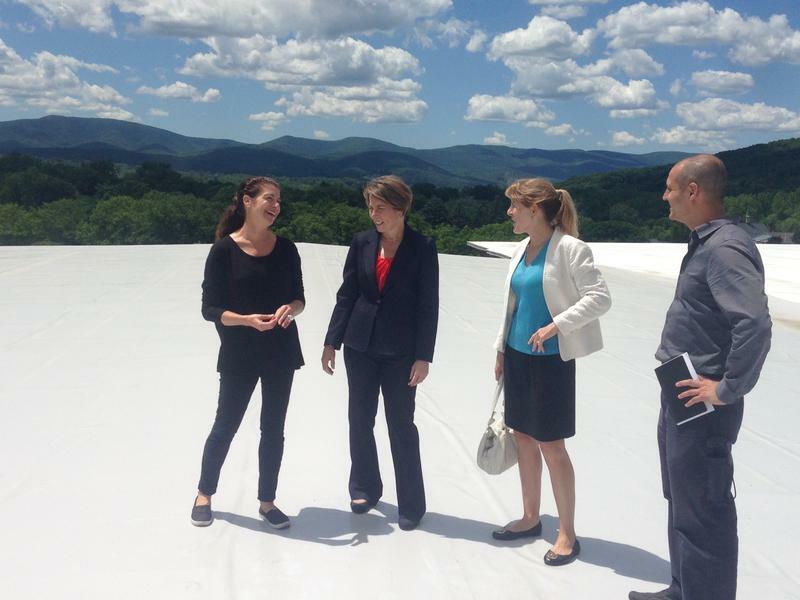 It’s the only unit of its kind in Berkshire County. 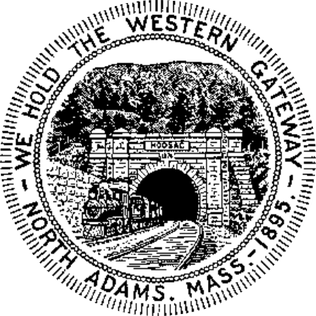 The North Adams City Council has backed a petition calling on Berkshire Health Systems to open an inpatient opioid detoxification center in the region. North Adams city councilors will consider a resolution tonight calling on Berkshire Health Systems to provide in-patient opioid detox beds in the region.